...or if you would prefer, you can supply your own pre-made content. Are you a brand with a product, service or an event? We can create a set amount of content each month to be displayed in our Instagram feed. 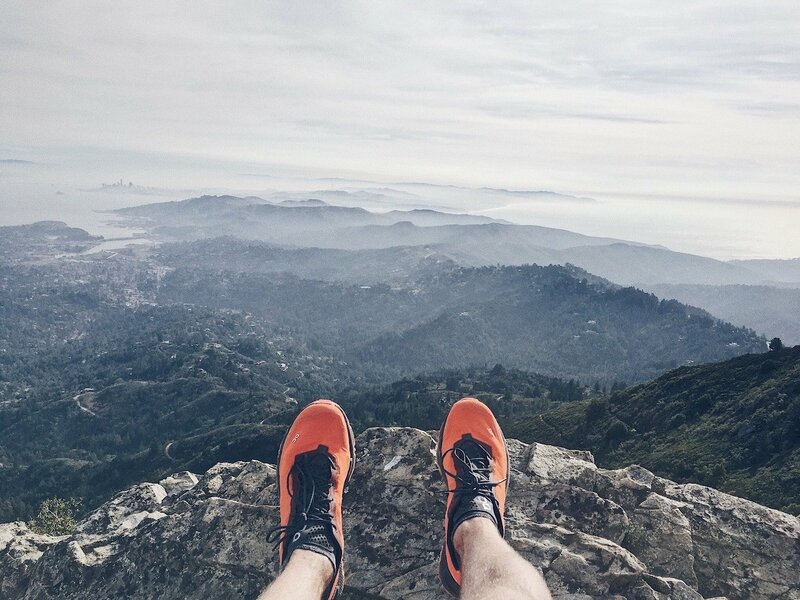 These posts are vignettes into our adventures/lifestyle and include caption + image tags for your brand, with insights into how we like to use your product. Need journalists to help promote your event or destination, with beautiful wanderlust photography and articulate writing? Please get in contact using the form at the bottom of this page to discuss partnership opportunities, and request our media kit. We work with Race Organisers, Tourism Boards, Magazines and Hotels to do just that! Racing the Buff Epic Trail Half Marathon at the Skyrunning World Championships in the Spanish Pyrenees. Trail & Kale had a great weekend with Team Buff UK. 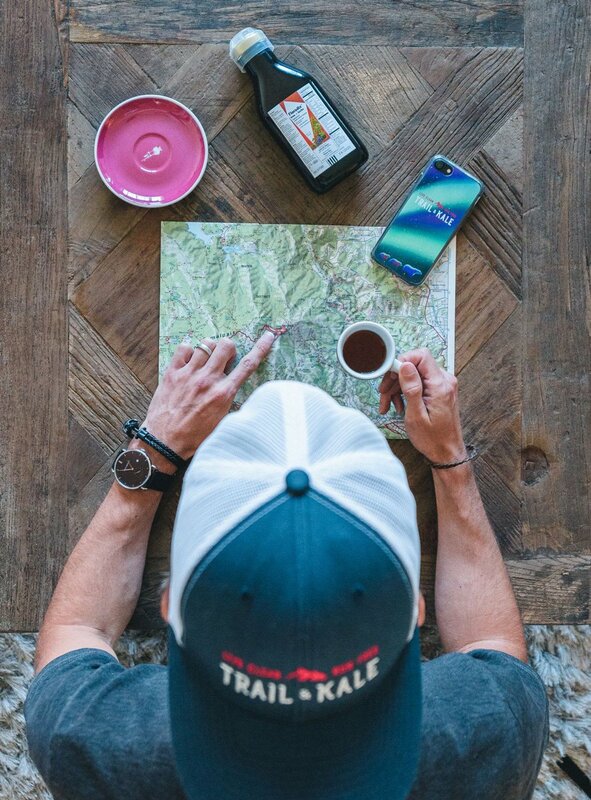 We love trying out the latest gear at Trail & Kale. All reviews come with quality visuals, a write-up, potential video, and then social sharing to increase promotion. Unfortunately we can't work solely for product but our pricing structure is extremely competitive. Please get in contact using the form at the bottom of this page and request our media kit. The My Trail Co Backpack UL 35 is a great value (at $99), super versatile pack. Because of its capacity and its ability to compress, it's great for a wide range of uses from short day trips to full-on multi-day adventures. Read our review of the Lifeproof Fre, a slim, lightweight phone case designed for protection from water, snow, dirt and drops while out adventuring. 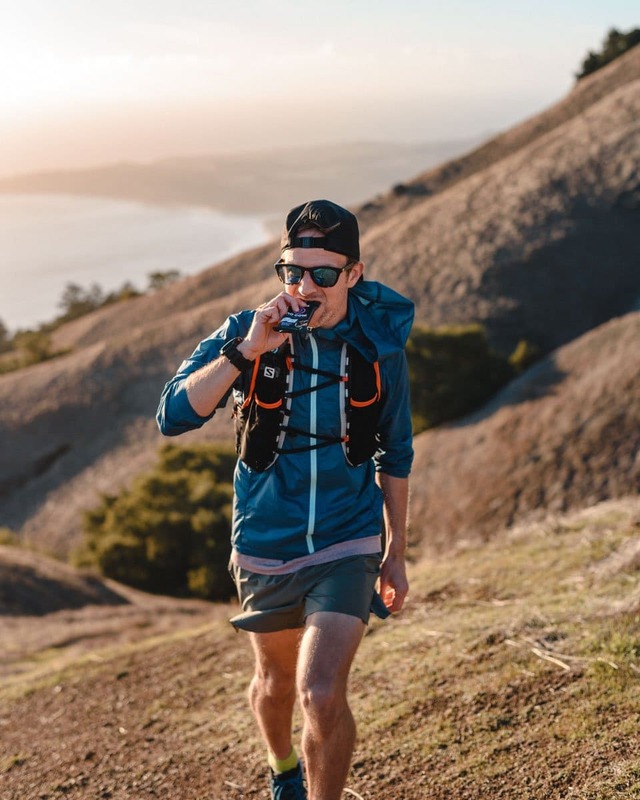 When I discover a product that genuinely improves my running performance and joy for the sport, I feel compelled to recommend it to the Trail & Kale Community so that they too can enjoy the same benefits that I do. SaltStick Caps are one of those products. Some thoughts on the Rockay Accelerate, running socks that are designed to help prevent chaffing and blisters. They also provide sompression and cushioning. We trained and raced with the Petzl Reactik + headtorch - which has been designed with trail and ultrarunners in mind. Read our headtorch review here. Read our review of Chilly's Bottles, the reusable BPA Free Reusable bottle. Up to 24 hours Cold and 12 hours Hot. Help save our planet by reducing plastic bottle wastage. 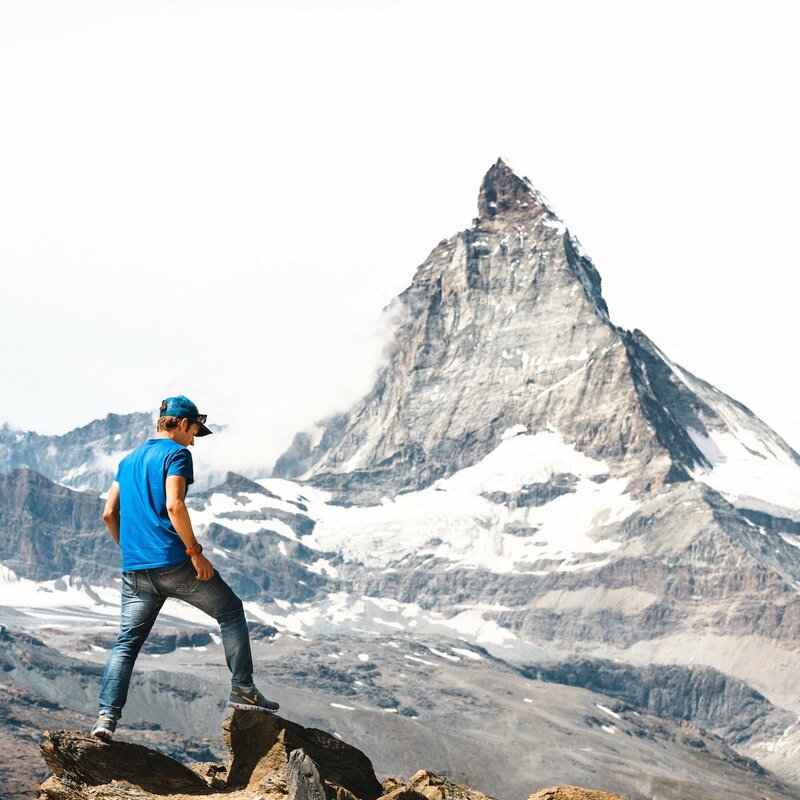 Read reviews of Stio's technical clothing for mountain and outdoor lifestyles, inspired by the mountains, trails and rivers of the Teton Mountains. We provide first class photography, journalistic and videography solutions for Brands, Products, Events, Tourism Boards & Outdoor Sports Personalities. This content can also be shared on our popular Instagram Feed and blog. Different rates apply for each social platform. If you have a project in mind, please get in contact using the form at the bottom of this page and request our media kit. We will also create complimentary Instagram Stories to promote the article to our large Instagram audience. More strategic and targeted stories can be purchased to link to your product or service, pigy-backing off the hype generated my the Sponsored article and IG Stories. 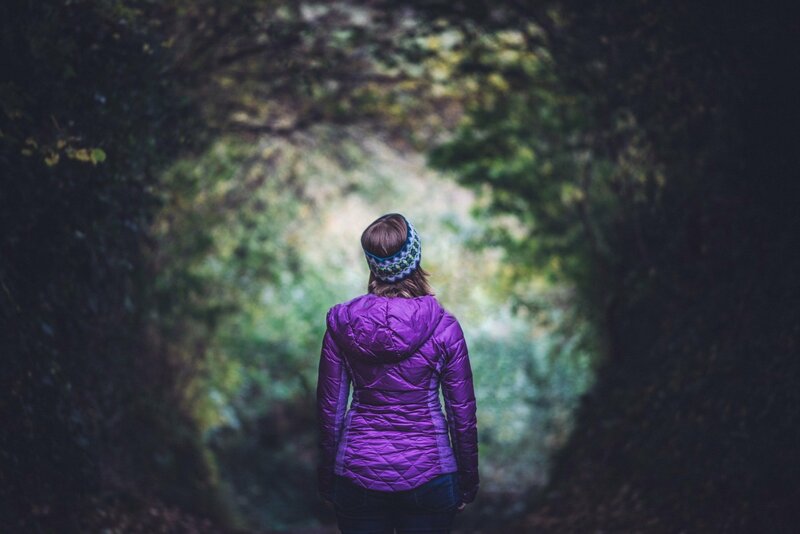 Travel is another one of our passions, and we believe that exploring new places is an important aspect of a well rounded life, complete with adventure. We love to travel for events, adventures and cultural experiences. We document these trips by showcasing beautiful photography and videography, together with elegant writing. Our creative storytelling aims to describe the true emotion, spirit and beauty of a destination. We know our audience well because they share our values. This gives us the advantage of being able to create relatable content that we know will grab their attention. 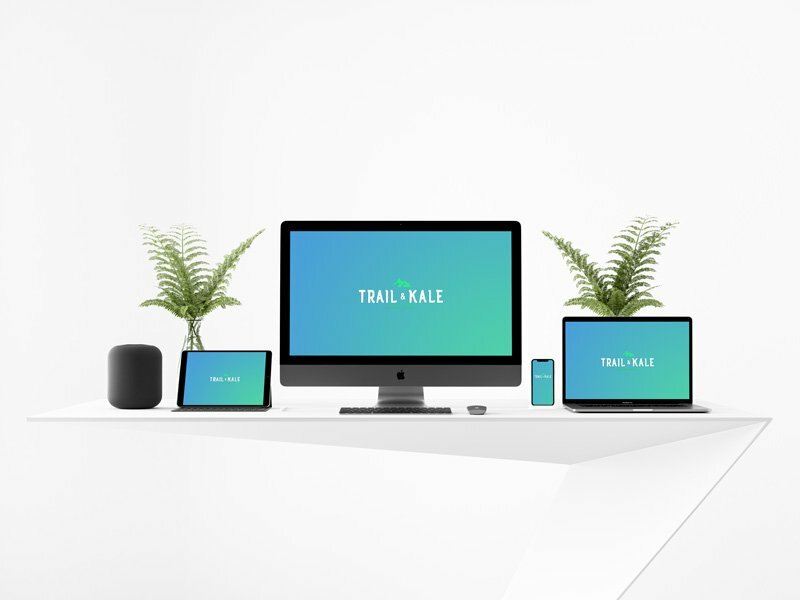 Wan't to see your business sitewide on trailandkale.com? Please get in contact using the form at the bottom of this page and request our media kit. We also design & build fast and responsive websites to help brands, influencers, athletes & artists get noticed. We make sure you gain the Online Presence that you deserve. Need something specific? Get in touch via our contact form below and lets start designing your online presence. Use the form below to let us know what you need and to request our media kit. 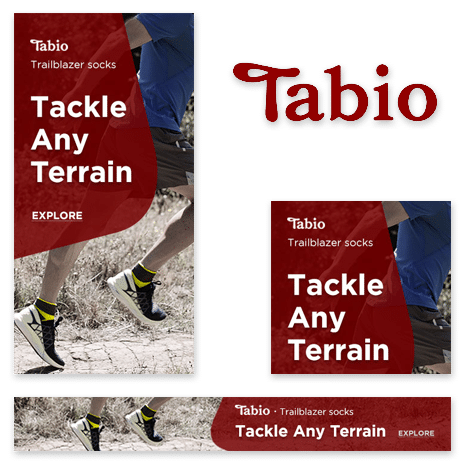 "Recently we contacted Alastair and commissioned his company to design a website/blog to provide a platform for our travel/ultra running adventures around the world. We were impressed with the initial design, and when changes were required, he acted promptly and provided all the relevant information. We got the site just how we wanted it, and people have commented on the professional look, and the easy to navigate features. We found Alastair great to deal with and his communication was excellent. We would happily recommend him if you require any kind of website design or blog development. We will definitely be using his services for our future projects." If you would like to run a campaign with us, please get in touch. Don't forget to request a Media Kit to learn about our rates. We aim to reply within a few hours.